I love mixing classics with current pieces and creating new looks along the way. 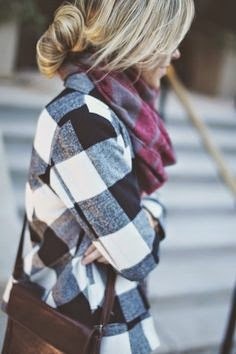 Checkered patterns are turning up everywhere right now and I can definitely see why. 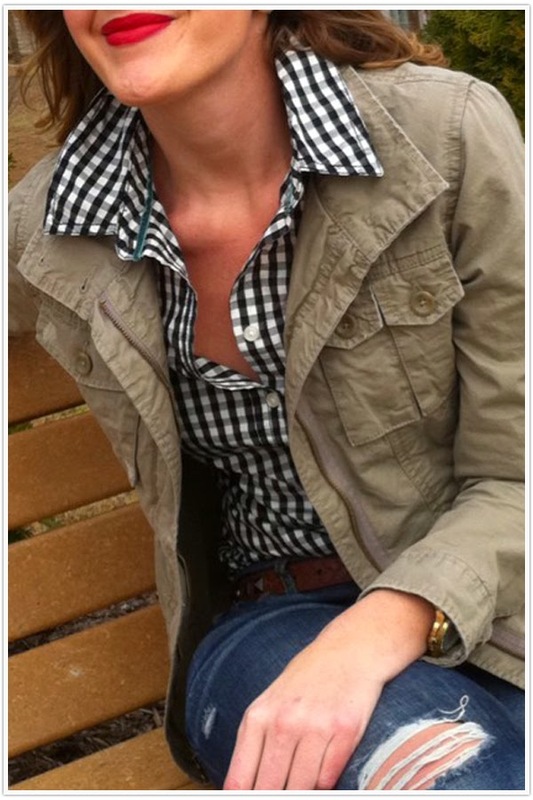 The check blouse might be the most versatile piece of the moment and is easy to style in so many great ways. 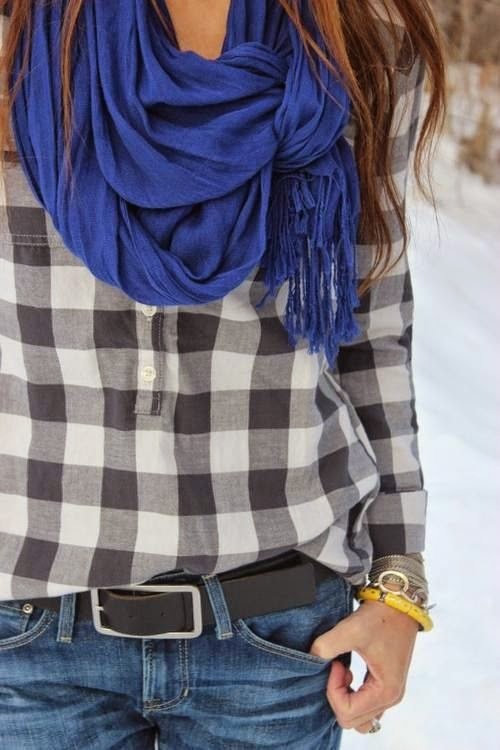 This buffalo check shirt feels so at home with denim skinnies and a pair of moto boots but can just as quickly get dressed up with a floppy skirt, riding boots, a faux fur vest and really great scarf. I'm also loving the pattern on this version of the toggle coat. 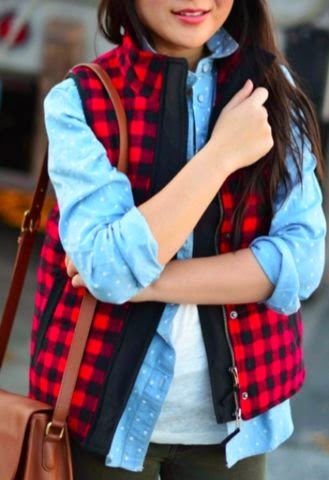 Such a cute look gets even more playful when it's done in a check style like this one. I'm already picturing it pre-fireside at a cozy snow-covered ski lodge. 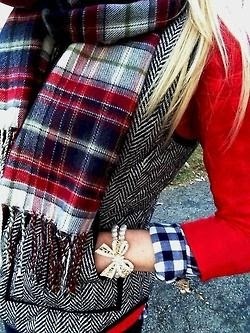 This buffalo check scarf is another great option and would be perfect with a puffer vest on chilly November days. Don't you just love it when one pattern can get so much done in so many wonderful ways? I hope you're enjoying a wonderful Wednesday and thanks for reading!